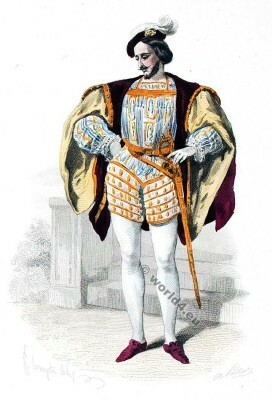 Duc of the Court of Francis I, 1530. 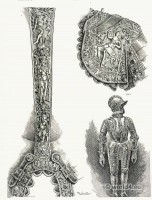 Home » Duc of the Court of Francis I, 1530. 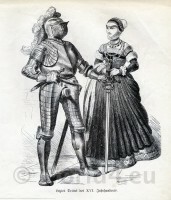 German Knight in armor and noble woman. 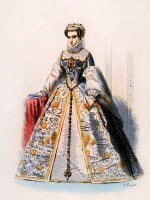 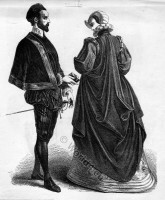 16th century clothing. This entry was posted in 1530, 16th Century, Court dress, France, Nobility, Renaissance and tagged Musée cosmopolite, Renaissance fashion era on 4/16/16 by world4.